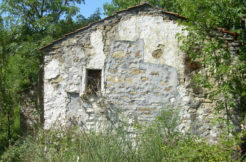 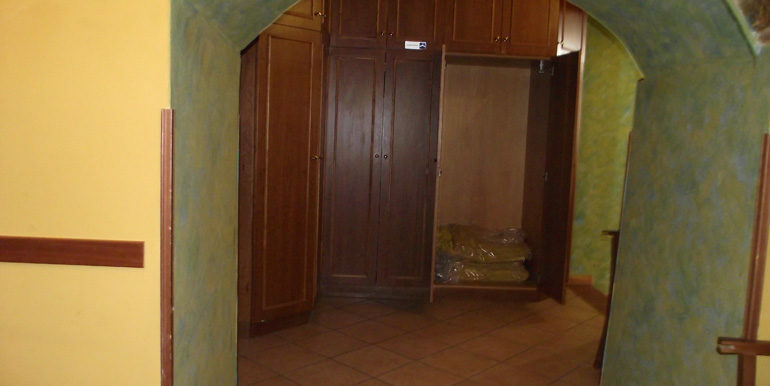 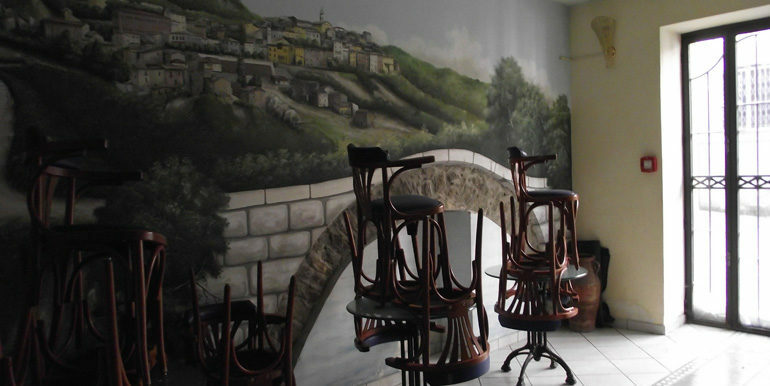 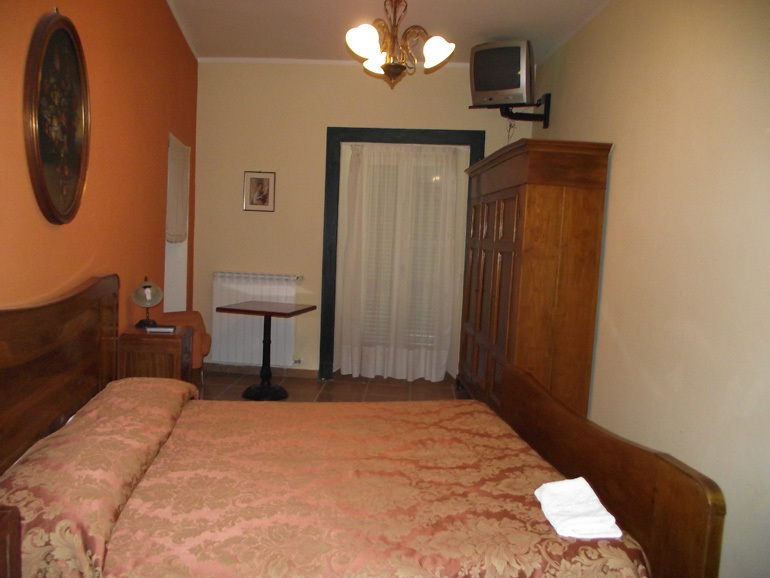 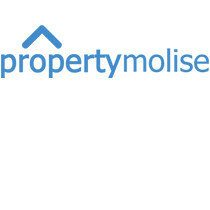 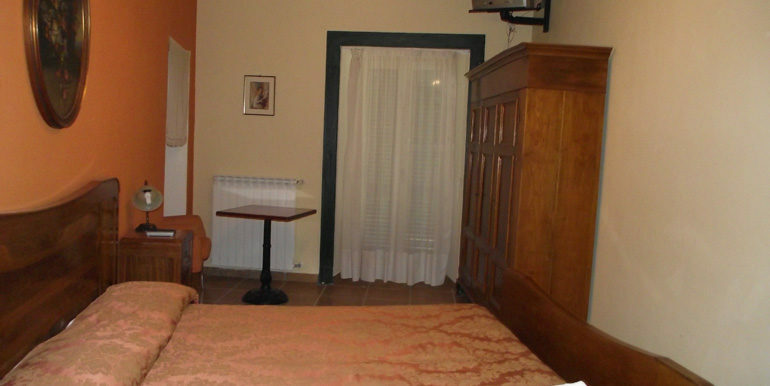 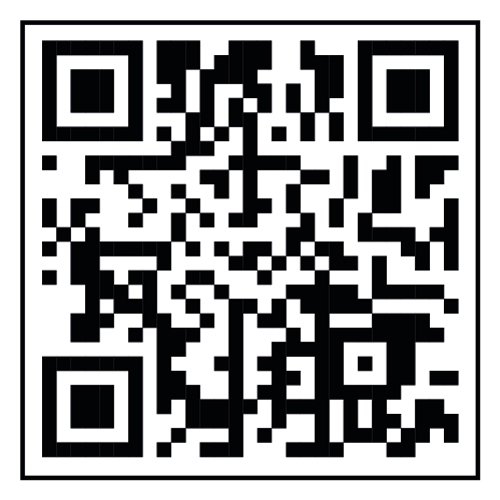 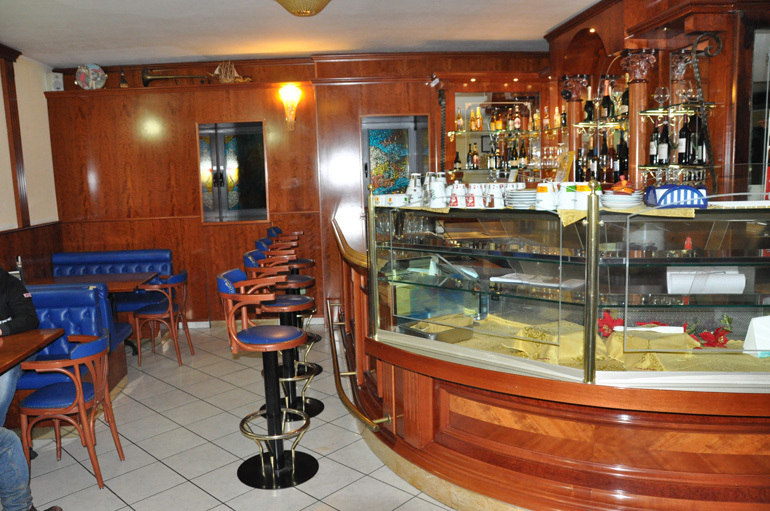 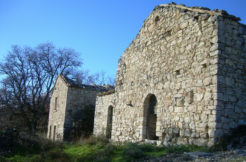 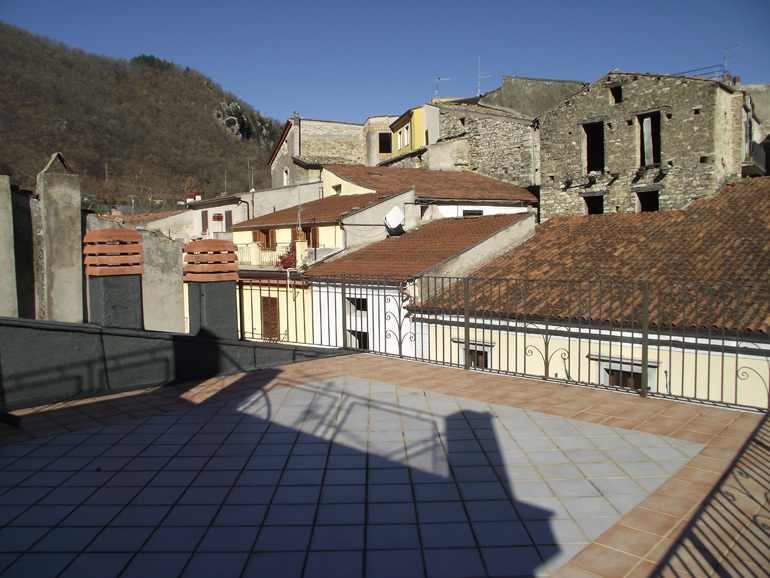 Commercial property in Italy, Molise region. 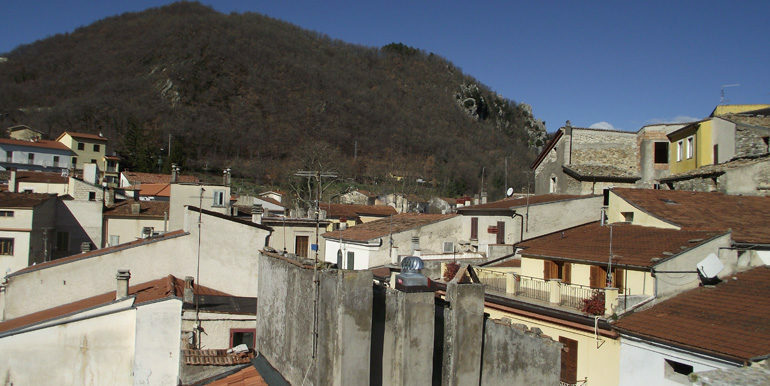 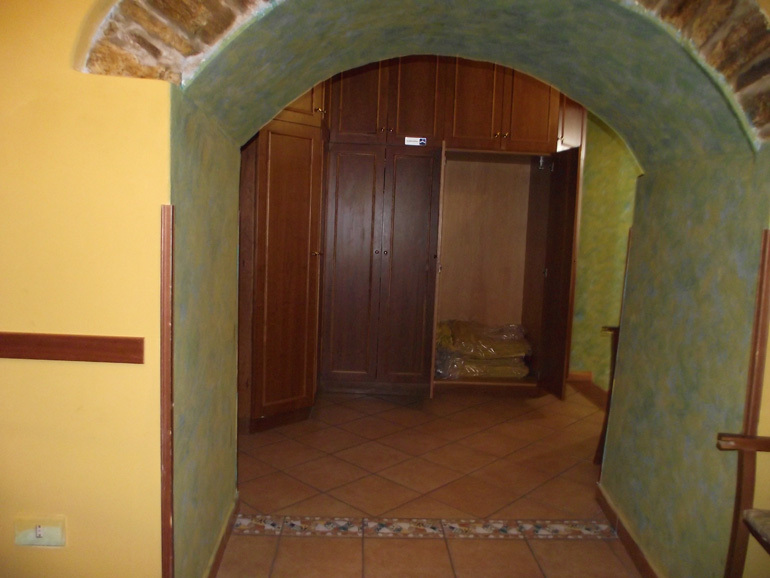 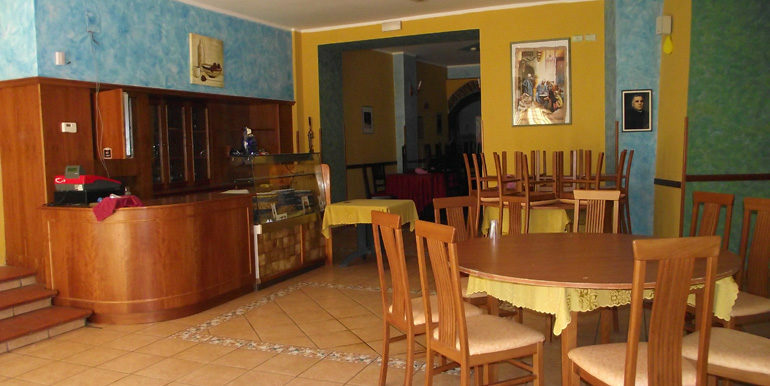 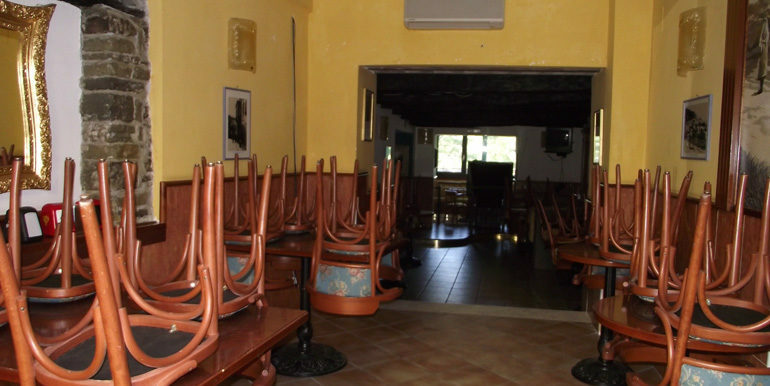 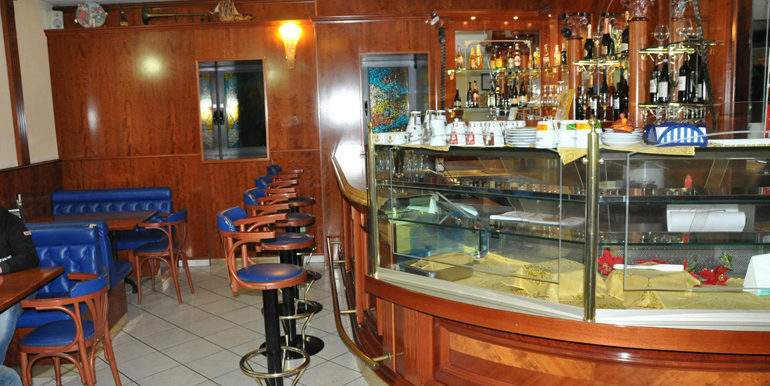 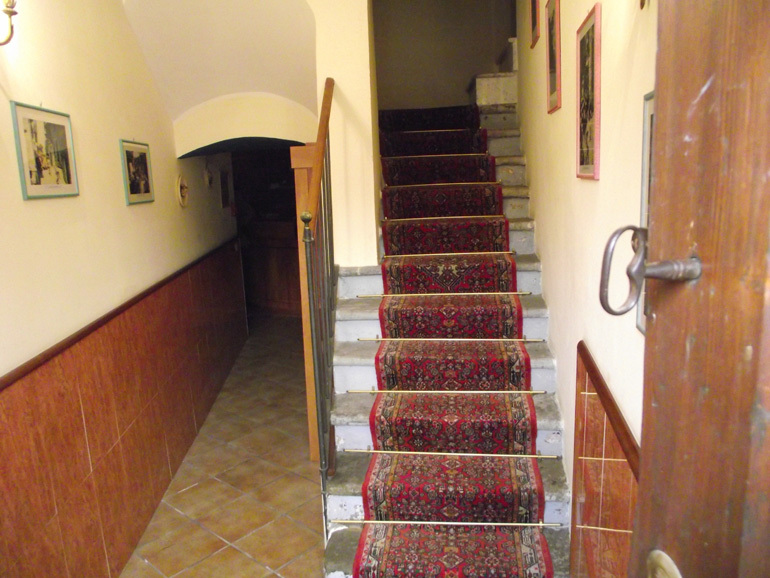 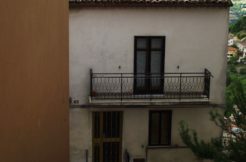 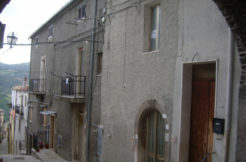 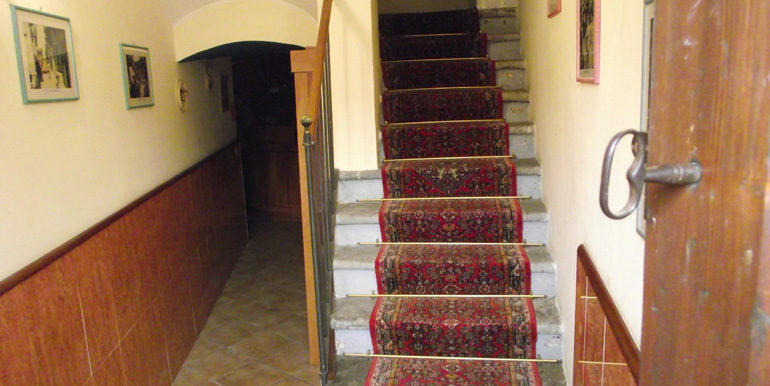 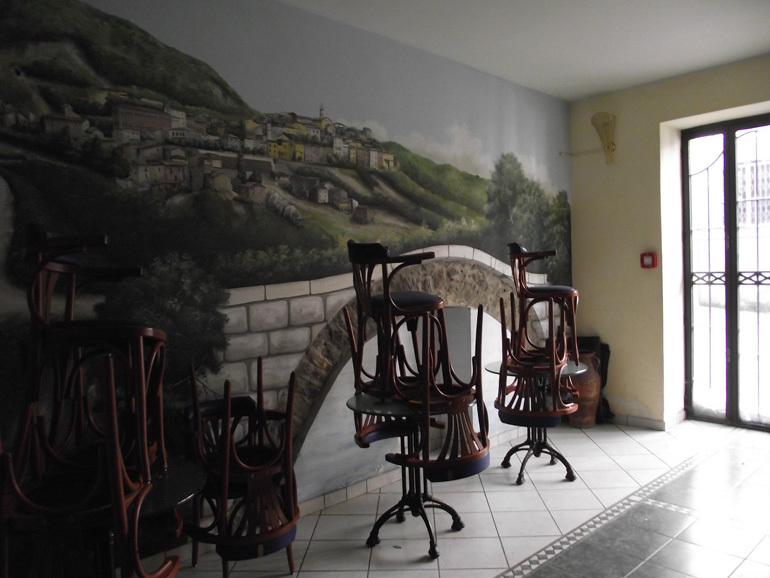 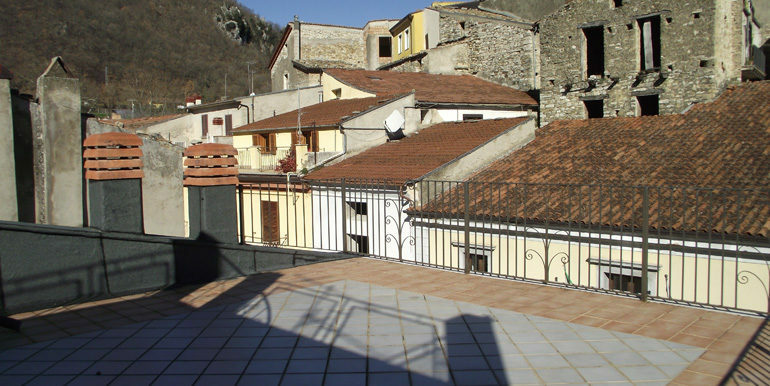 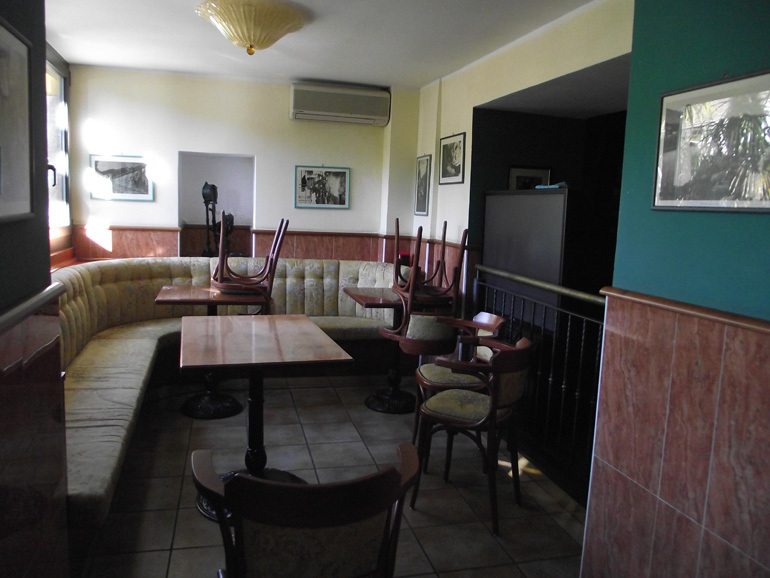 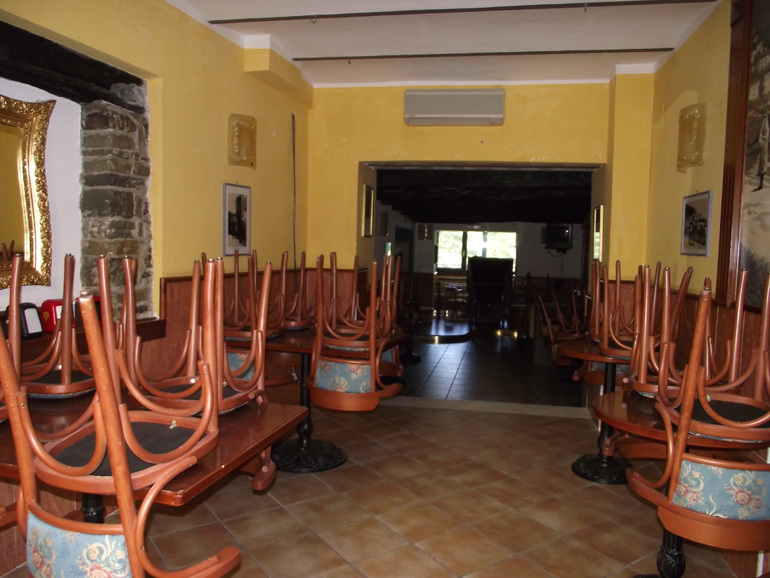 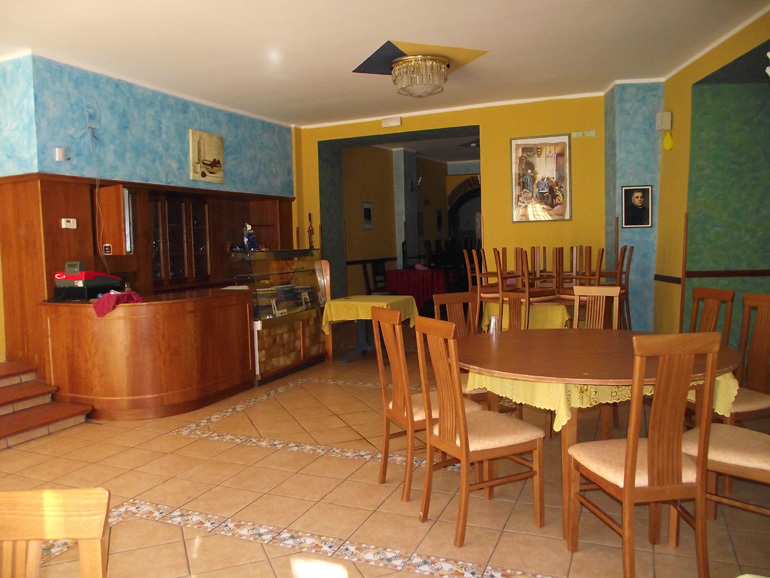 The italian property for sale is a commercial activity situated in the delicious town of Civitanova del Sannio (Isernia province). 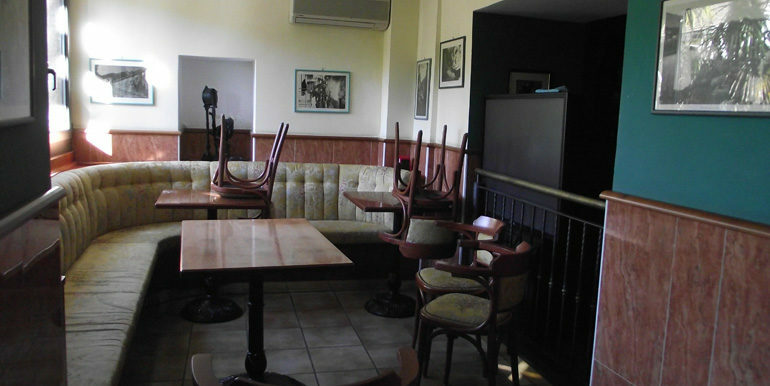 It comprises 13 bedrooms (with the possibility of 36 people) with tv, a restaurant with 100 seats and a bar/pub with approx 80 seats. 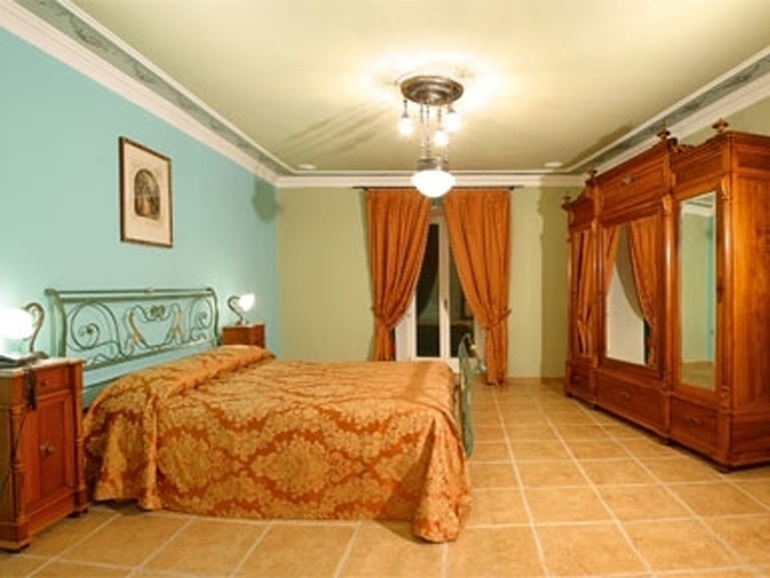 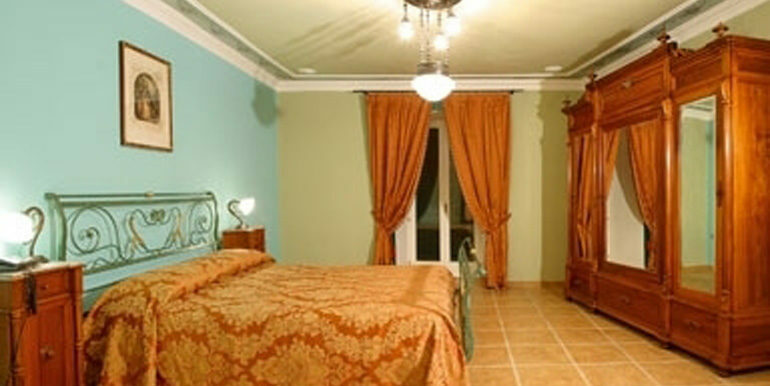 The building was completely restored to high standard and according to the actual laws. 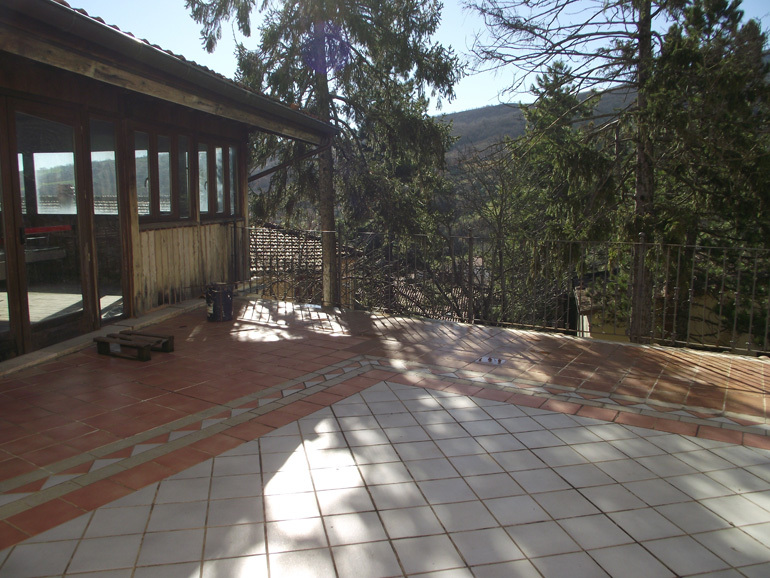 It lies in a grat position with stunning views. 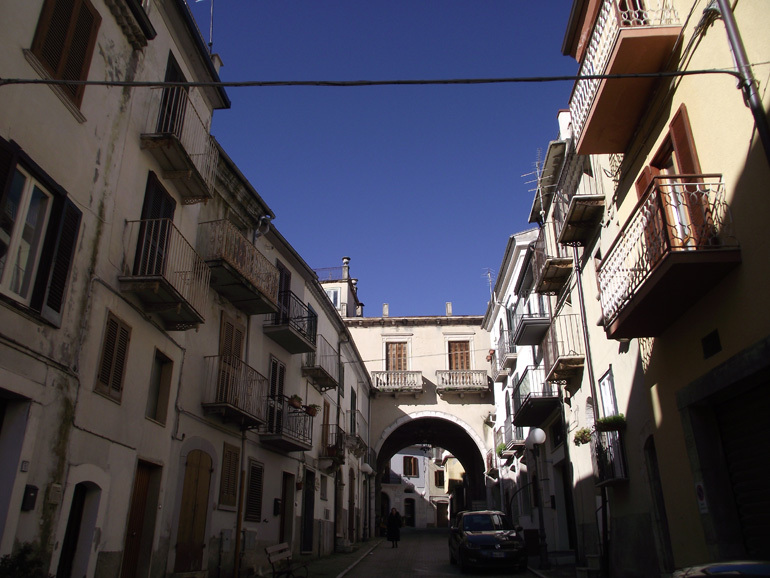 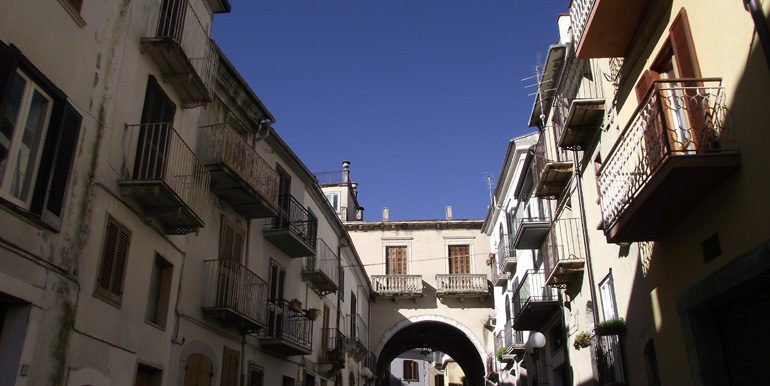 Civitanova del Sannio is a small village with 952 inhabitants in the province of Isernia. 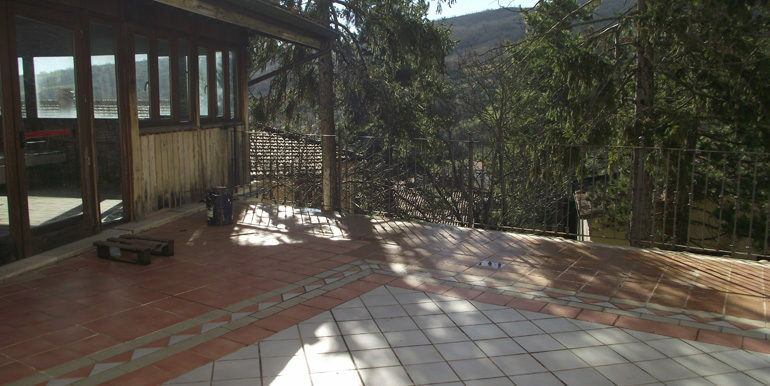 At 656 metres above the sea level. 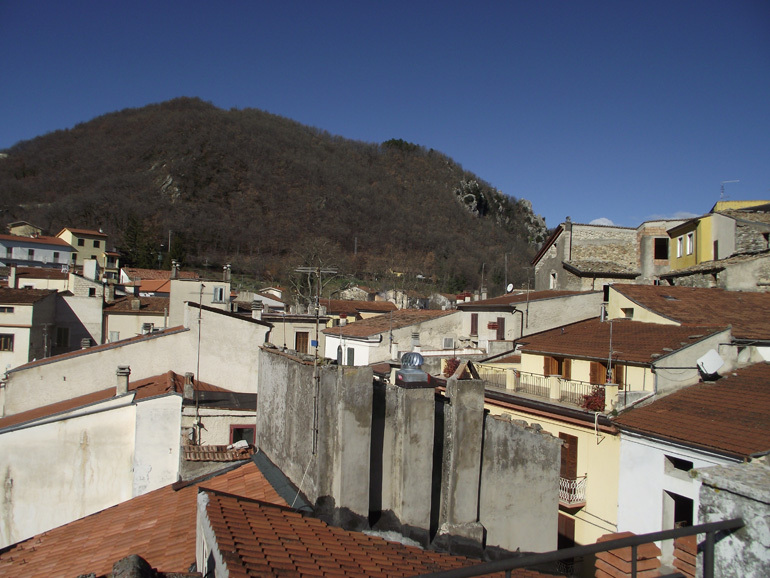 It’s only 30 mins driving from the city of Isernia, 45 mins from the skiing slopes of Capracotta, 50 mins from the beach, 1h40 mins from the international airport of Naples and 2h30 from Rome.